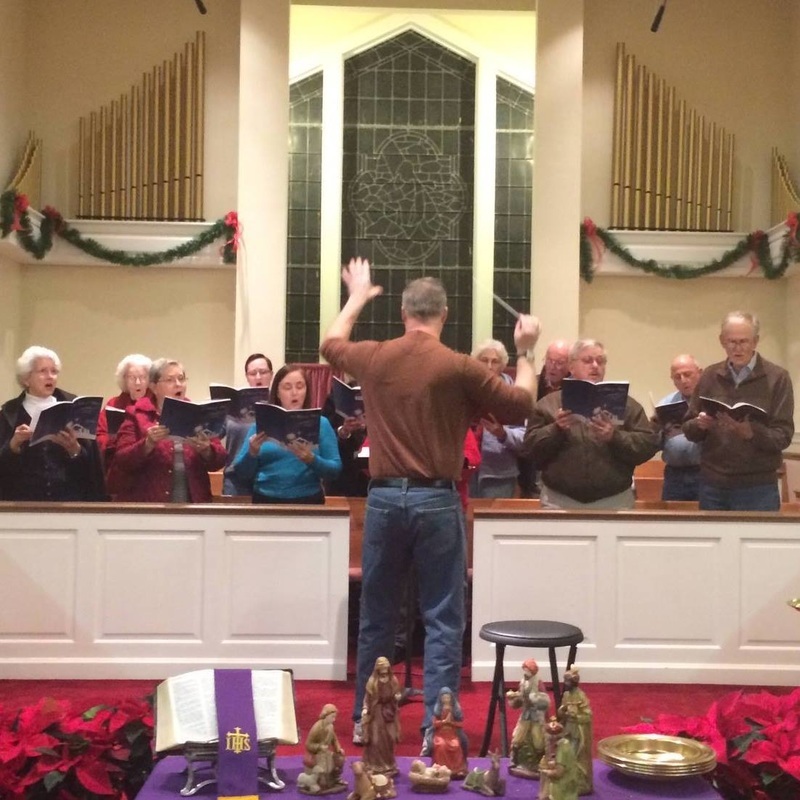 The Chancel Choir only occasionally poses for photos, but we make beautiful music on a weekly basis. Whether you are an experienced singer with excellent music reading abilities or interested in offering your "joyful noise," you are welcome to come check us out. Join us in rehearsal on Wednesday evenings.